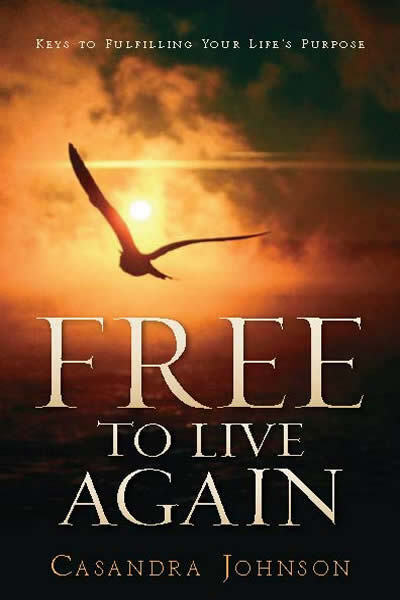 Free to Live Again is a motivational guide that encourages people to fulfill their God given purpose, in spite of the challenges or setbacks they face. This book will teach you how to stay the course. Life is a journey dependent upon your faith. Throughout this journey, we experience different phases which we may not always understand. In the beginning, we are free with virtually no worries. As we grow older, and transition into independence, there may be setbacks which could make us wonder if God really is Who He says He is. Many become stuck in this middle stage. However, if we learn to trust God, we can be Free to Live Again.